Dynamite is a family-owned and operated business located in Rockville, Maryland. We started this business with seven family members and now have over 50 staff members who support our mission to provide safe, quality instruction to all of our students. We have build a gym based on three pillars: Community, Development, and Safety. Community represents our belief that we have a duty to help others in a kind, compassionate way. 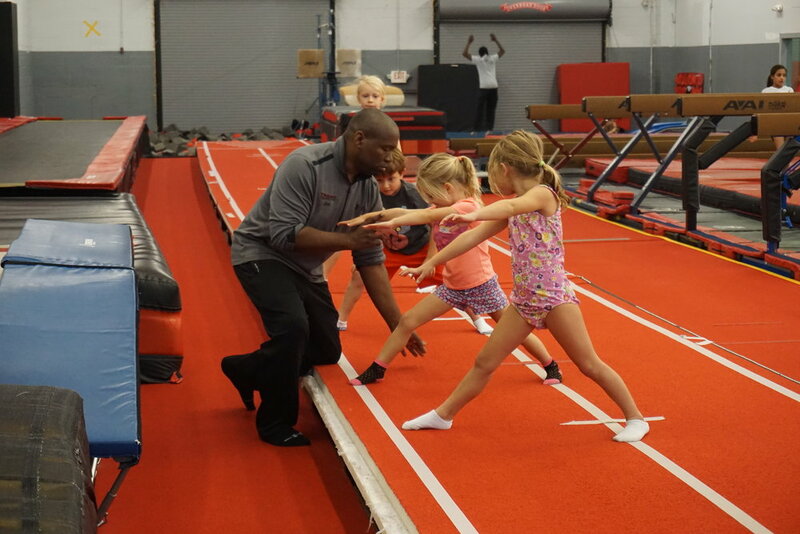 Development means more than just gymnastics skills--it is the belief that our teaching impacts the lives of our students through serving as role models, reinforcing positive behavior, celebrating achievements to build self-esteem, and learning how to form friendships. Safety includes a clean gym, trained instructors, and developmental curricula. 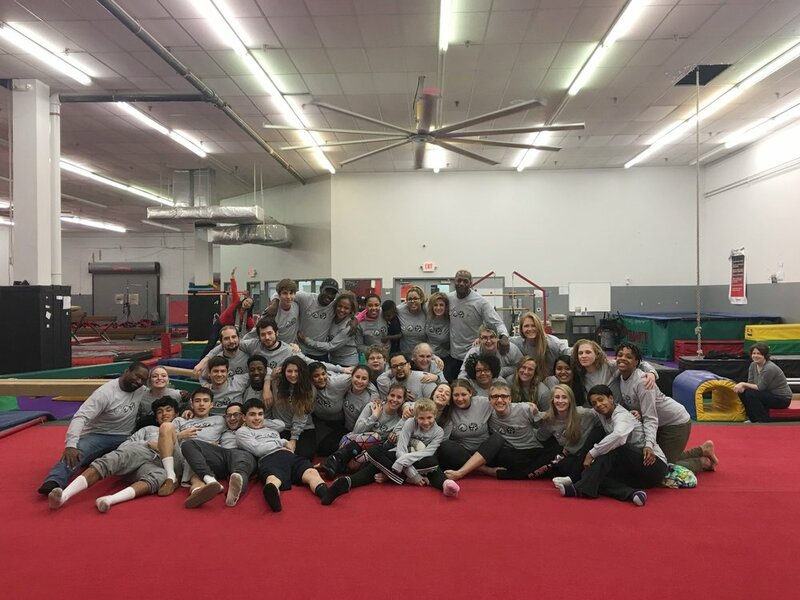 The Carhart/Walker family are truly a gymnastics family. The matriarch, Gail Carhart Walker, her five children and three grandchildren form the backbone of the gym and help create a welcoming family environment for our guests. We add to our family by hiring people who are committed to our mission of helping every student be successful--regardless of age, skill level or natural talent. Our student-centric, positive encouragement model can be seen throughout the gym in the form of high-fives, hugs, and ringing the skills bell. Nothing makes us happier than celebrating successes, no matter how small.